in Donington Park, Leicestershire. Tickets are on sale now at downloadfestival.co.uk/tickets. Smashing Pumpkins debut Download performance is not one to be missed. rock’ n roll glory on their second ever Download appearance. deal and will whip the crowd into a frenzy, and so too will Los Angeles natives The Interrupters. also added to the line up and will bring their all-powerful live performance to Download. 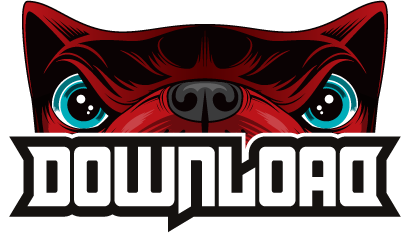 Swedish sensations Royal Republic will also join the Download 2019 line up alongside Pop-punk frontrunners State Champs who’re fresh off the back of the release of their third album ‘Living Proof’. and antics to get the crowd going. all headlined the main stage.